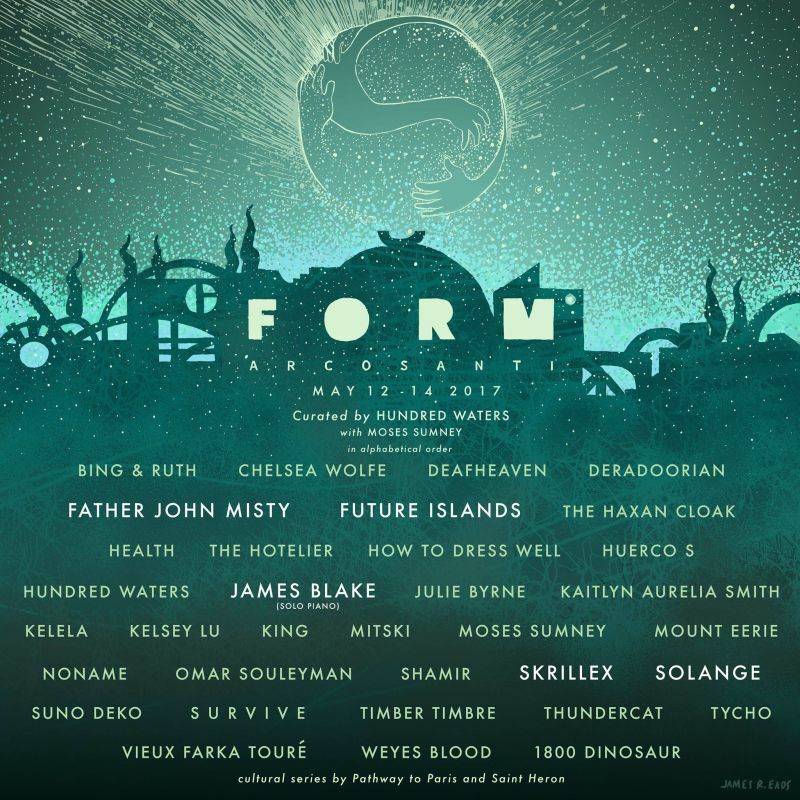 FORM unites creators through experiences that inspire. 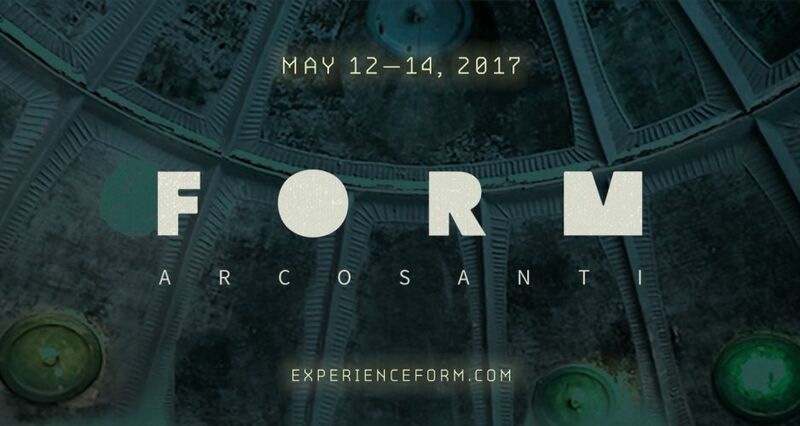 FORM Arcosanti is a more personal, collaborative, lean, and lasting take on the music festival model. FORM Arcosanti is hosted annually at Arcosanti, seventy miles north of Phoenix & south of Sedona in Arizona’s high desert. An “urban laboratory” focused on innovative design, community, and environmental accountability, Arcosanti was built by 7000+ students since 1970, under the direction of the late visionary architect, Paolo Soleri. There are currently several other inspiring FORM experiences in development.